" Local and Cogra ~ one day in the sunshine "
Date & start time: Monday 19th November 2013, sunrise to sunset. 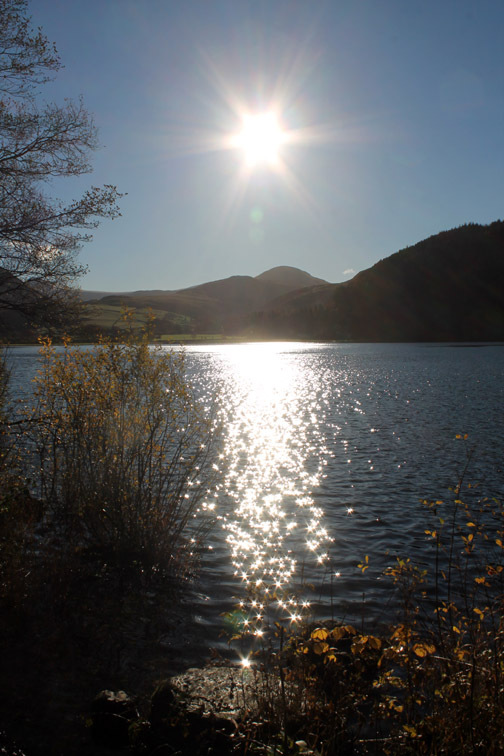 Places visited : Mosser Road in the morning and Lamplugh in the afternoon. Walk details : Two miles and an hour or so for each. 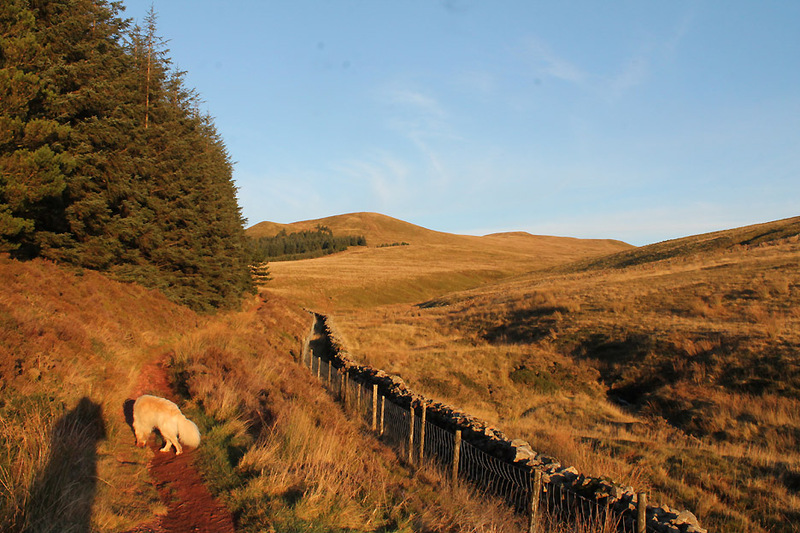 Highest point : Towards Low Pen, opposite Knock Murton. Weather : Sunshine all the way. 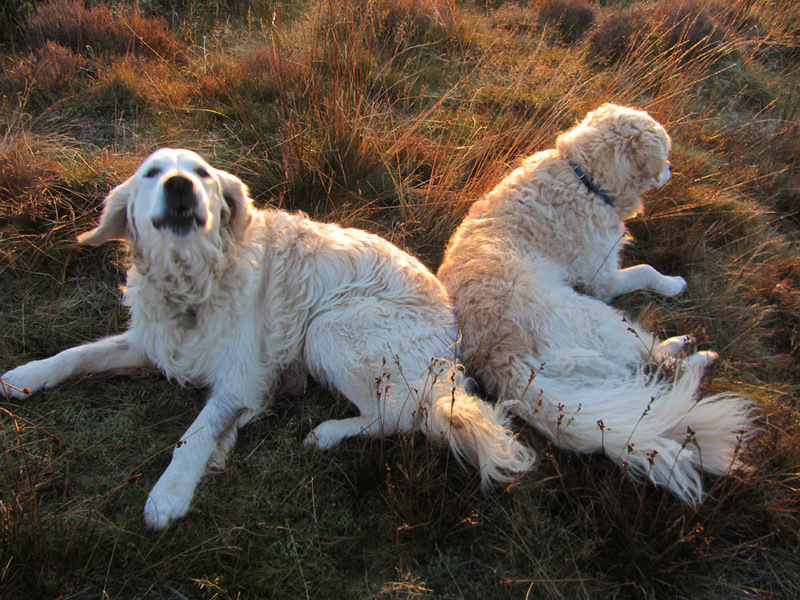 we manage both a morning and an evening outing in between all the other jobs. 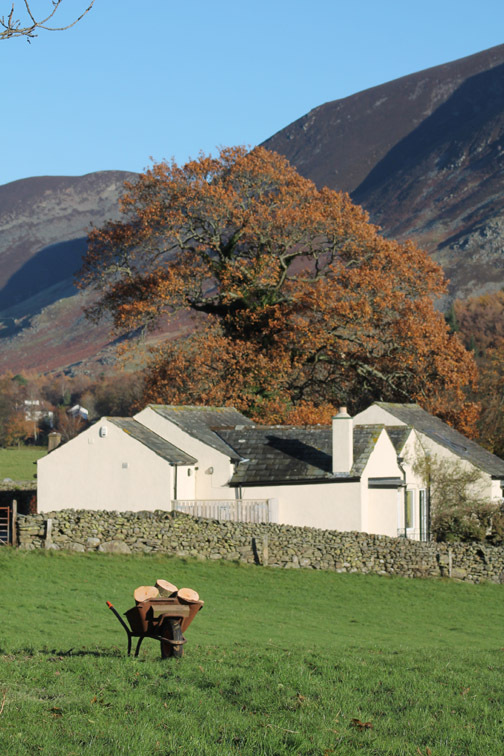 Living in the Lakes can certainly give you quite a busy life. T'was a cold morning this morning . . . and there's a heavy frost on the car windscreen . . . not that I have far to go today. There was a good frost on the south facing windows of the house too but that was melting fast in the bright morning sun. 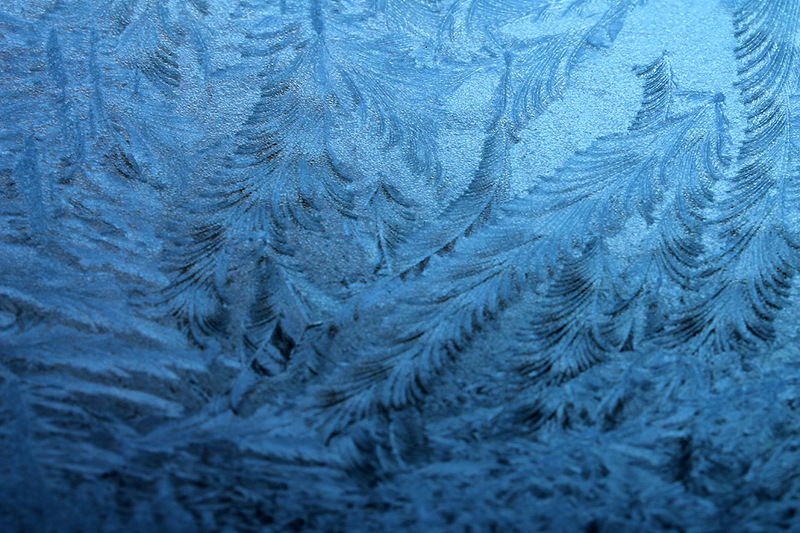 Here is one of the ice patterned windows to intrigue and delight even the most unappreciative. 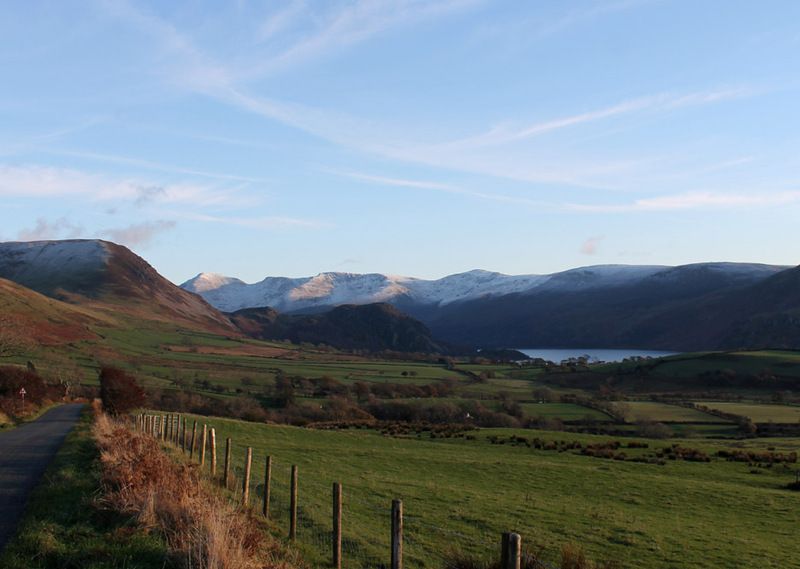 The view up the Buttermere Valley. 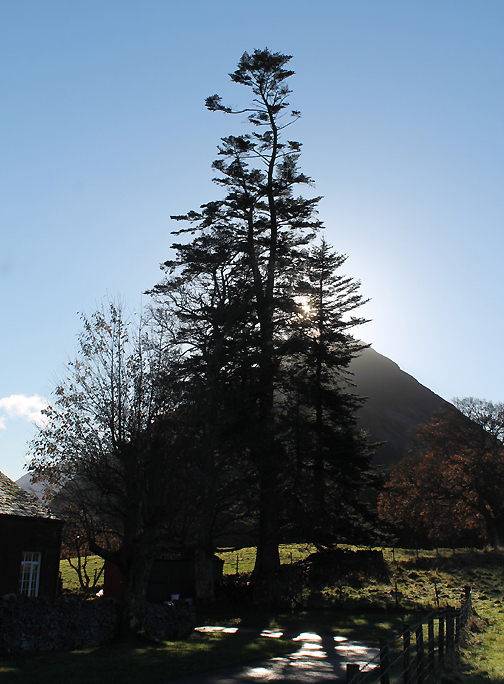 Sunshine is the order of the day as I pass the Village Hall at Loweswater. 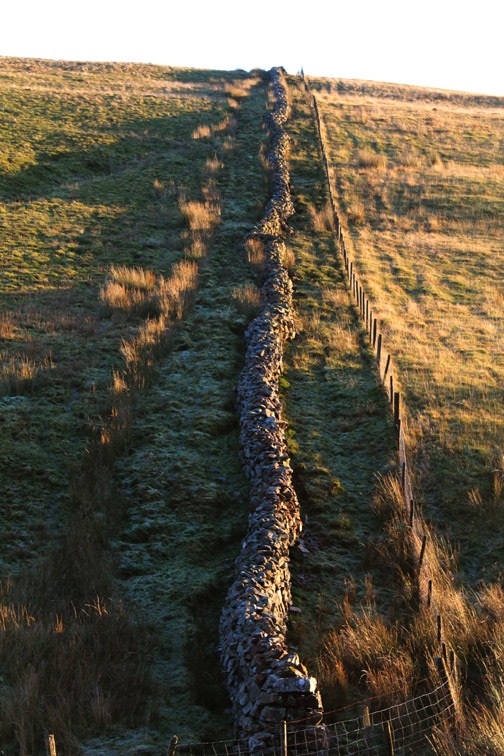 Last of the frost on the grass by this stack of logs in a local field. 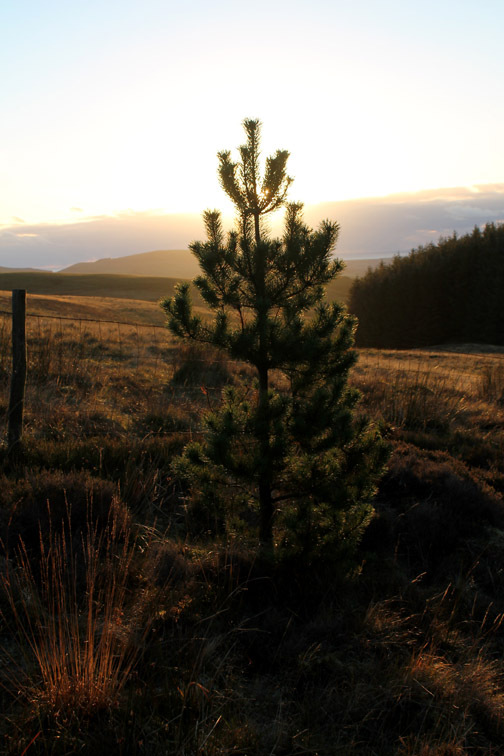 The tall pine by the Village Hall, Mellbreak behind. 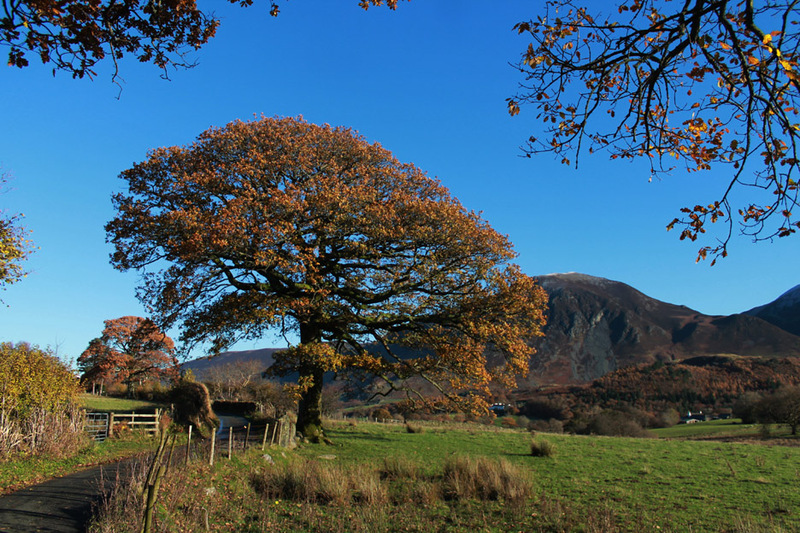 An old oak in the fields towards Loweswater lake. 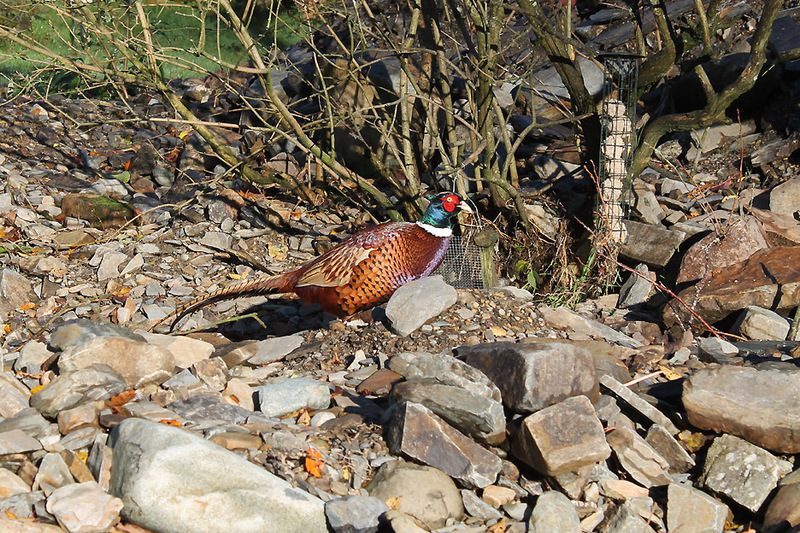 A Loweswater Pheasant searches amongst the stones for anything interesting to eat. 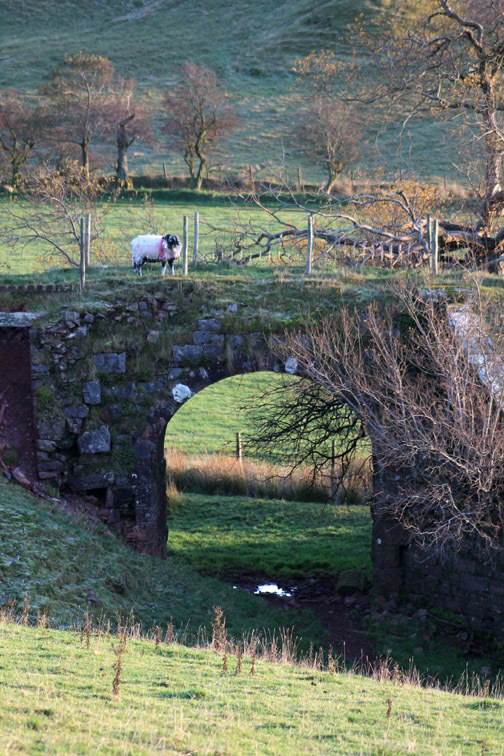 A larger namesake adorns the hillside opposite. Apparently the woodland was deliberately planted in celebration of this local resident. 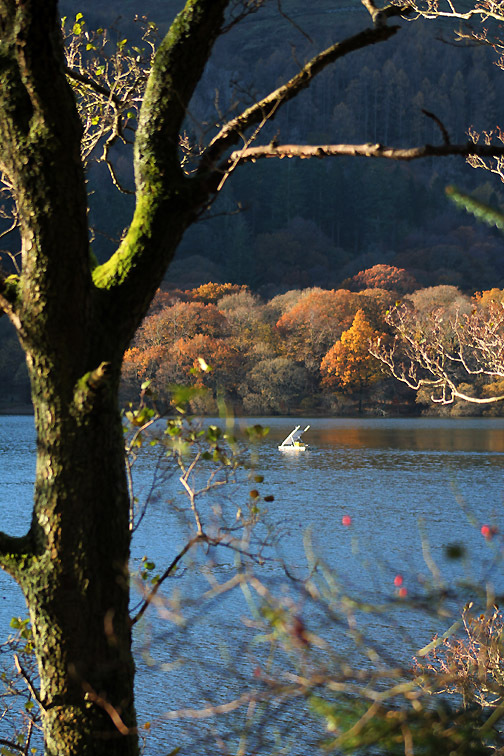 I walk down beside the lake to view the Autumn colours. 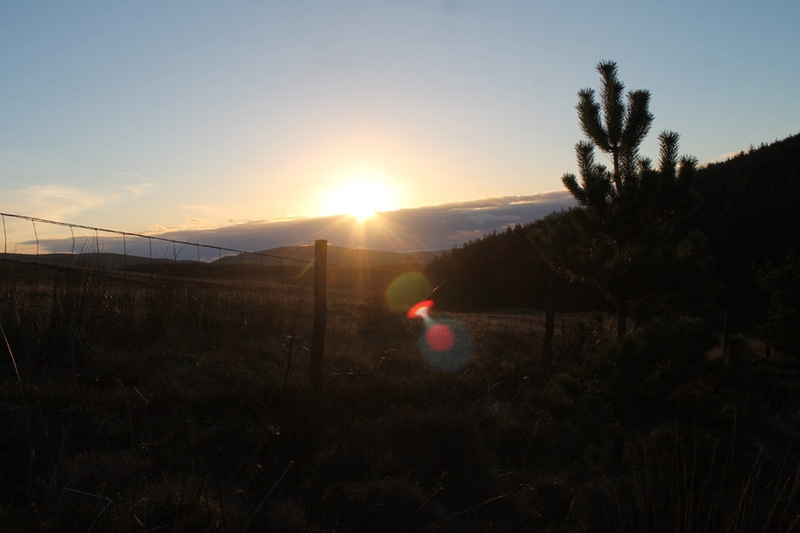 The sun is high over Mellbreak so the main woodland is in shadow . 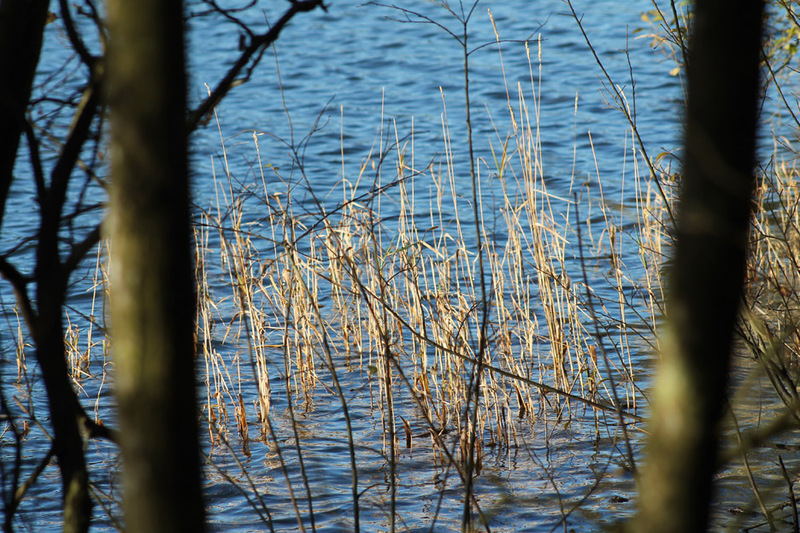 . . but these reeds catch the light by the near bank. The woodland where we were with Paula and Al last weekend. Bright sun . 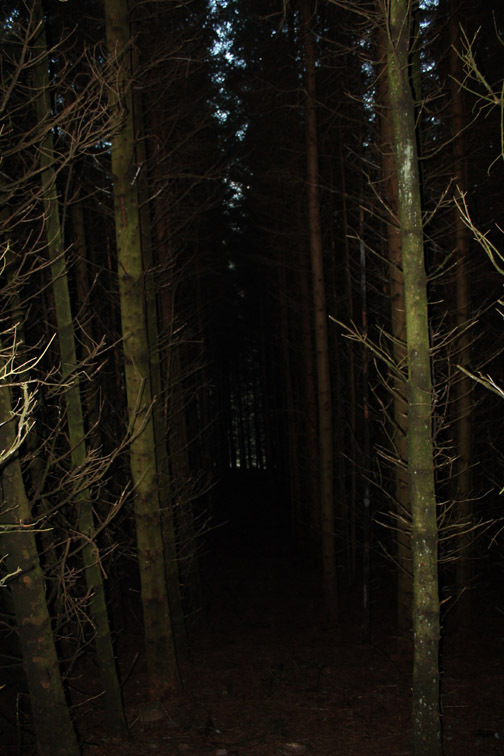 . . but in the wrong direction for woodland pictures. 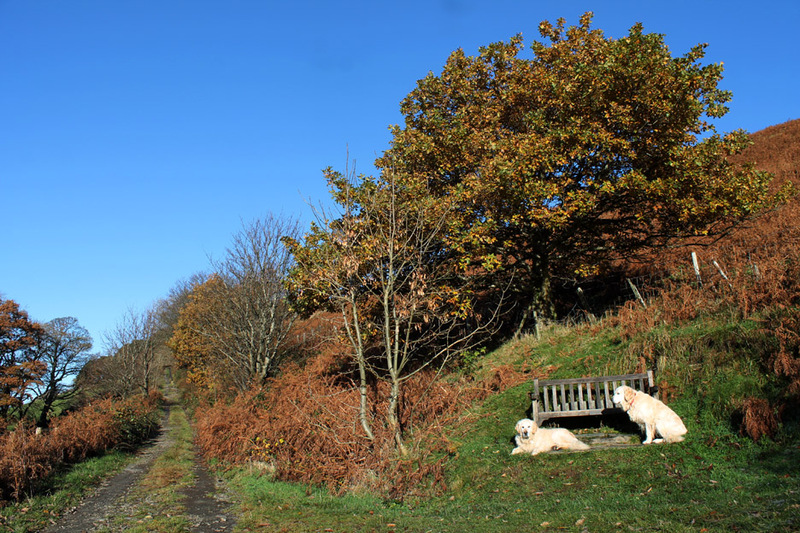 For a little gentle exercise I take the dogs up the start of the Mosser Road. dedicated to the late Jon Duff and latterly his wife Mickey too. They loved this view. 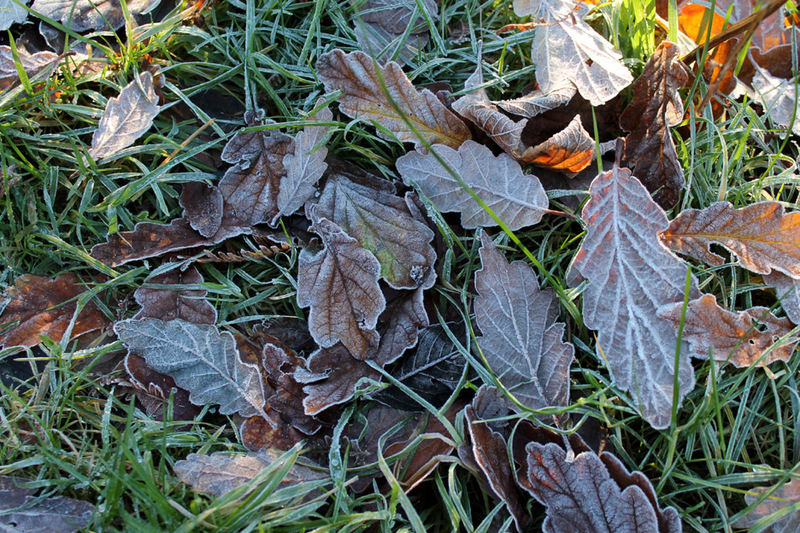 so the leaves of the nearby oak are decorated with a mild covering of winter frost. Another fine oak, this time on the back road to Foulsyke House. 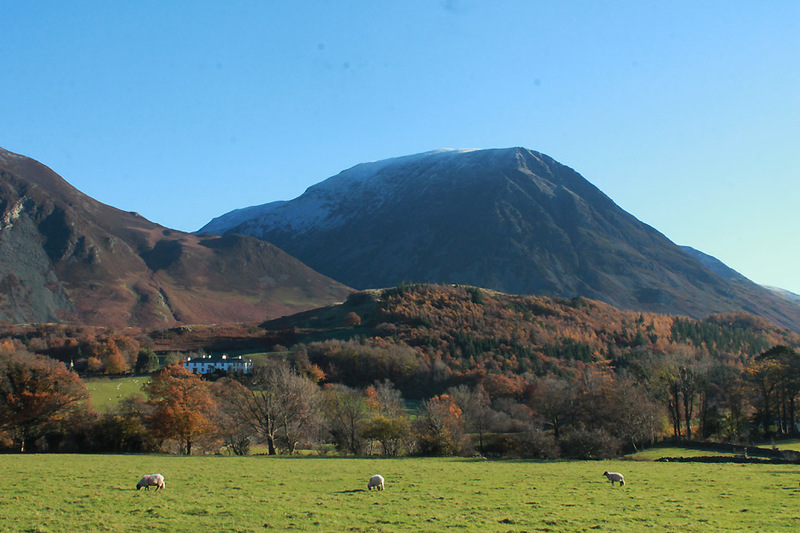 Scale Hill, and Grasmoor with some snow, seen above Lanthwaite Woods. Another fine oak . 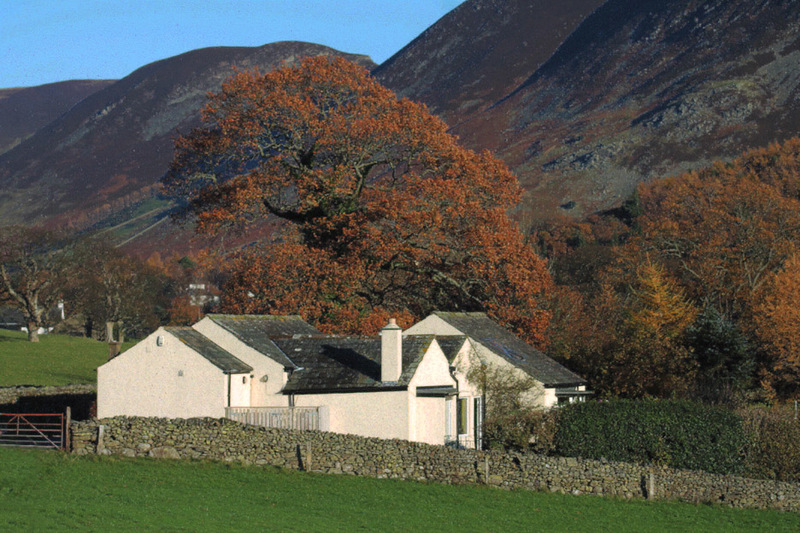 . . you could name a cottage after that ! and gather in some winter fuel. 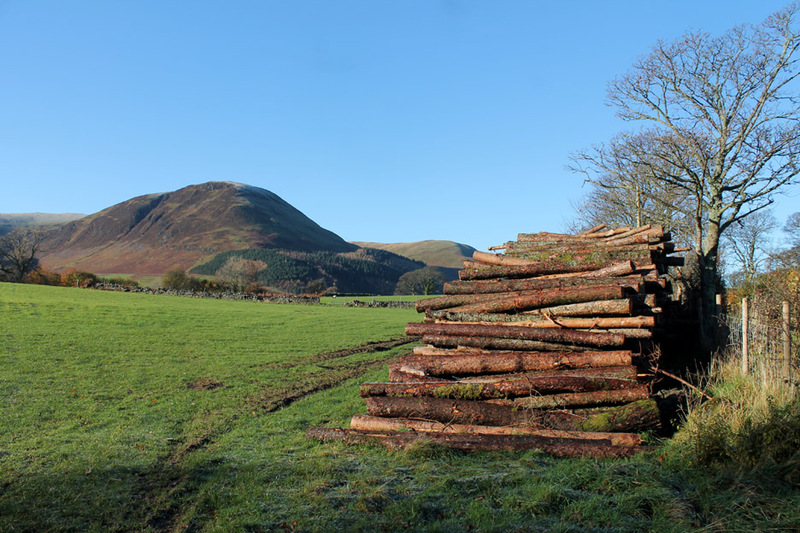 to carry the logs across the field back to the house. after the second one had passed overhead . 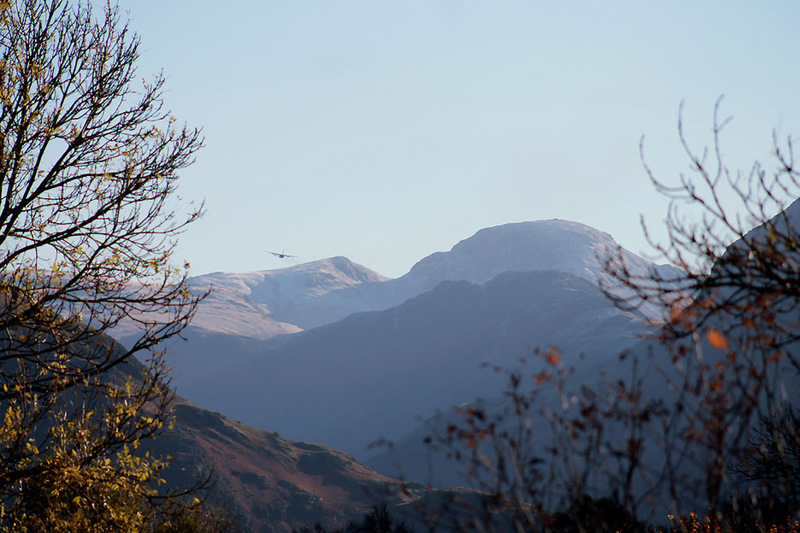 . .
By the time I had the camera in focus the Hercules was already flying high over Haystacks. Then it banked and turned across the face of Great Gable. These great gentle giants of the sky are a delight due to their apparent slow nature and low pitched engine sounds. 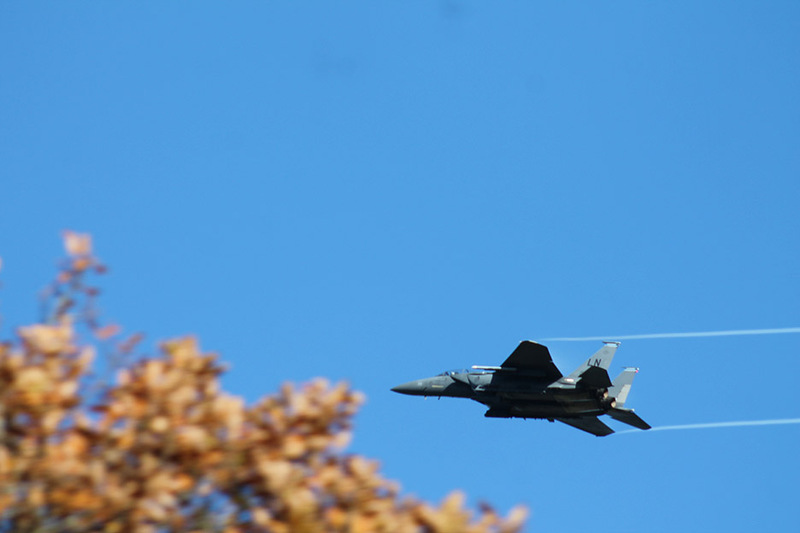 WHICH IS MORE THAN CAN BE SAID FOR THIS F-15 FLYING LOW OVER THE COTTAGE ! Ohh . . . that's better . . . it's quiet again. 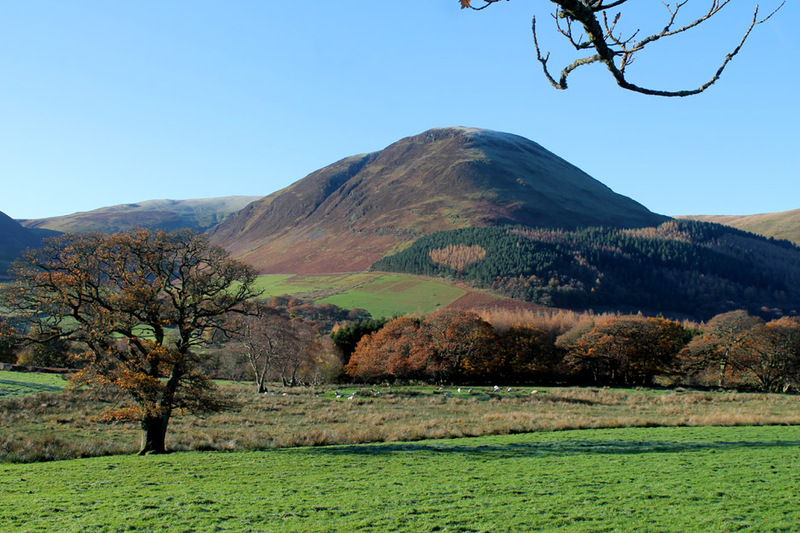 An afternoon walk towards Ennerdale. The tops of Pillar, Steeple and Caw are also snow-covered . . . but the valley is full of shadow. We'll change plans slightly and stay in the sun as long as we can. 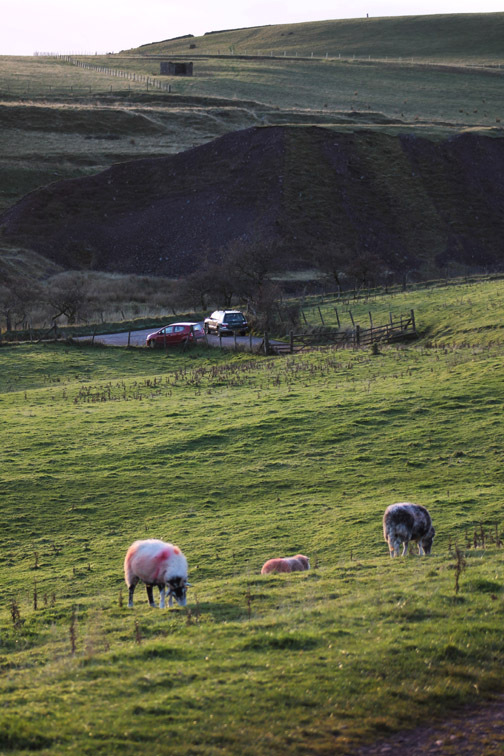 Parking on the Cauda Brow Road at Cross Rigg. 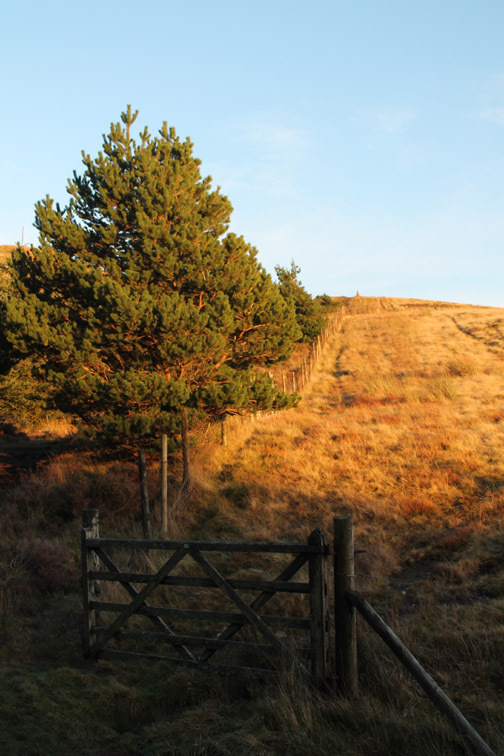 Staying low but staying in the sun, we take the path around the edge of the forestry. 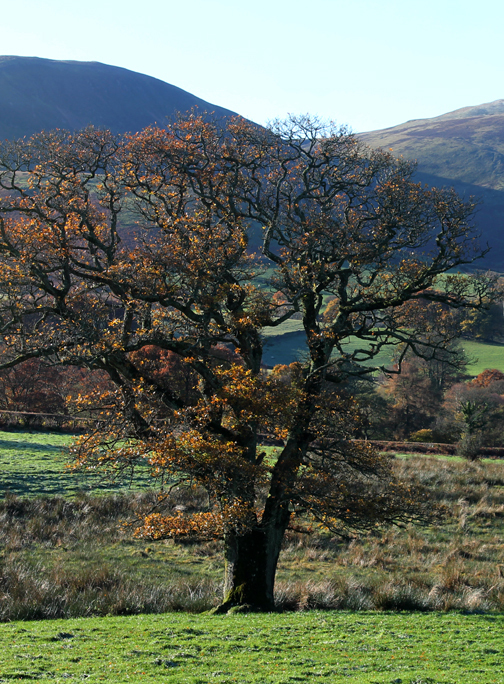 includes the panorama of Blake fell, resplendent in the afternoon sunshine. 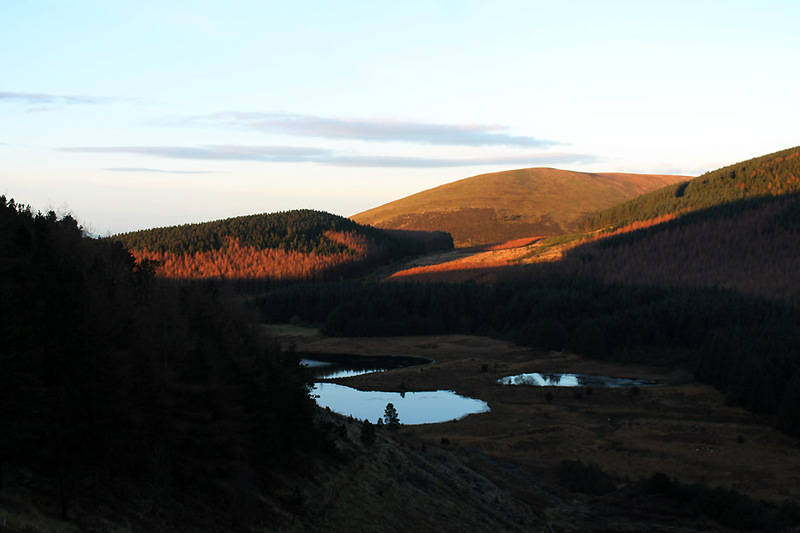 Down below us, the top end of Cogra Moss reservoir. 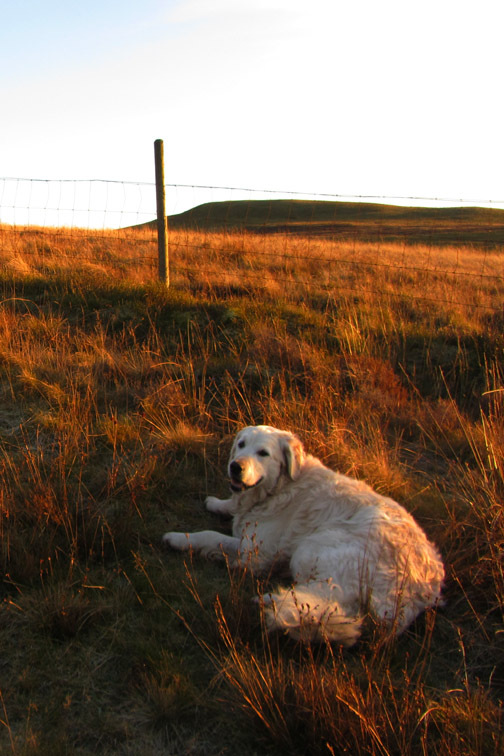 Bethan relaxes in the afternoon glow. Trying to tell us something . . . perhaps she is happy to be out. Hold your cursor over the picture to see ! Time to turn for home as the sun is soon to be lost behind some low westerly cloud. 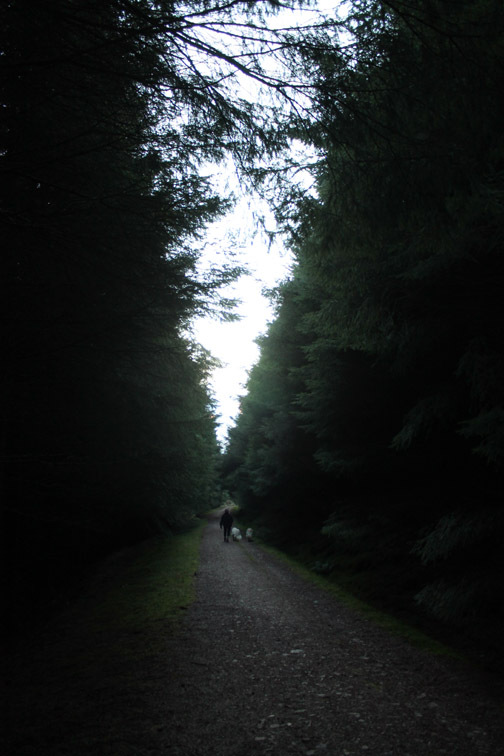 Into the dark forest plantation . . .
. . . heading for the light and the car. The sun has not completely gone . . . as it shines on through a gap in the clouds. 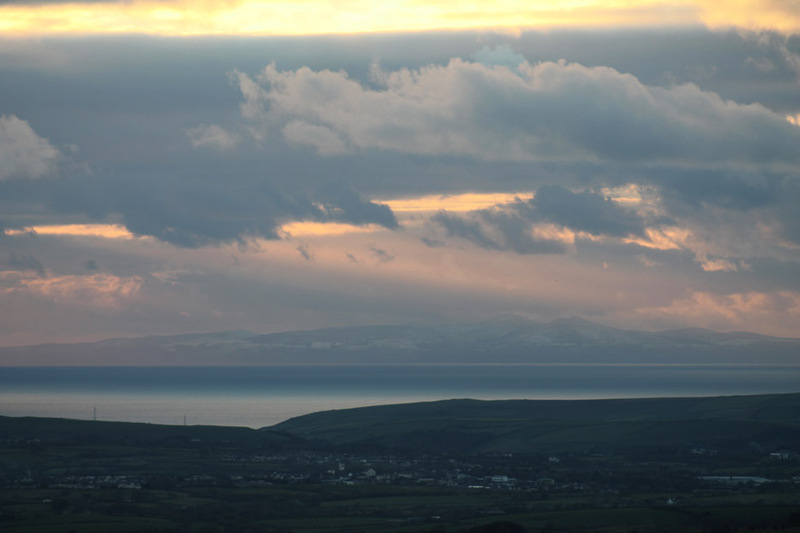 In the grey light, the Isle of Man can be seen with remarkable clarity. Is that snow on the fields out there ? 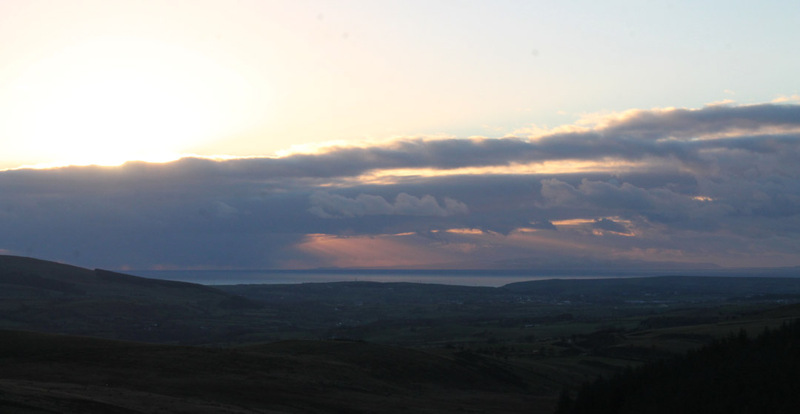 The highest point of the island is called Snaefell after all . 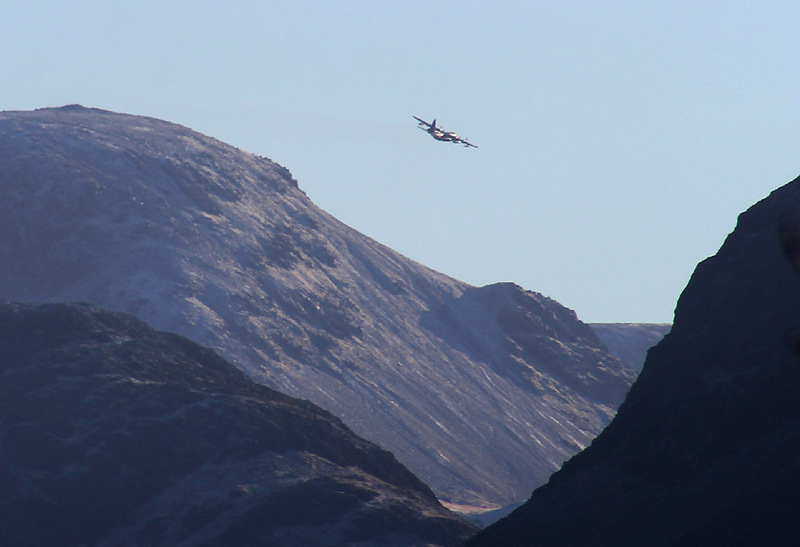 . . in Norse that means "the snowy hill"
Many thanks to regular viewer, Brian F, who corrected me on the F-15 aircraft type ! Should have been easy . . . two tail fins not one ! Thanks Brian, Rmh. Well done on catching that F-15... must have been shooting from the hip. Hercules are not so quiet ... especially if you are sitting as a dogs body super numery in the cargo bay all the way from Singapore to Hawaii and back ... and its drafty when they have the back door lowered to drop the mail ! That was on an earlier model around 1959. Pictures were nice to see. Lloyd, in new Zealand. This site best viewed with . . . A warm hat and gloves for when the sun goes in.